TOEIC - the Test of English for International Communication - comes from ETS (Educational Testing Service), just like the TOEFL test. However, unlike the TOEFL, which is more geared towards the academic language, the TOEIC test focuses on English in the business world. It is used as a certification tool by 5,000 companies around the world and assesses listening and reading comprehension in business English. The test is particularly popular with international companies, as it makes it possible to compare the language skills of every employee. Many also use the test to evaluate the effectiveness of training measures. According to ETS, over 4.5 million people sit this examination every year. It takes about 2.5 hours and is divided into a listening section (45 min), and a reading comprehension section (75 min), each with 100 questions. With the TOEIC test, you can neither fail nor pass. 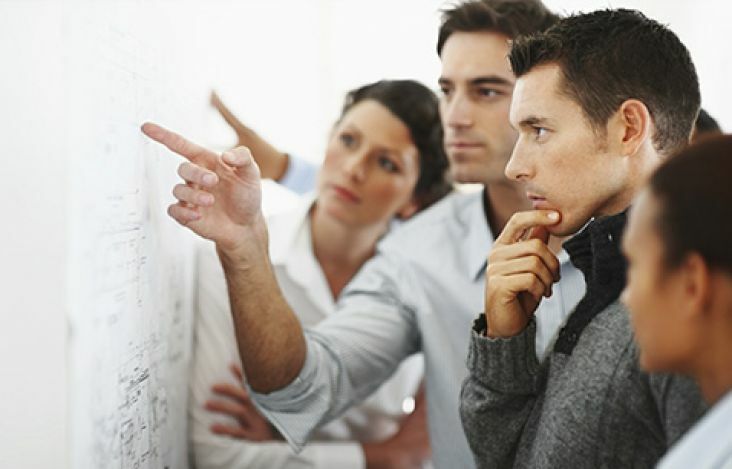 The goal is to achieve the highest possible score and underline your expertise with a good result. Therefore, it's best to leave nothing to chance. 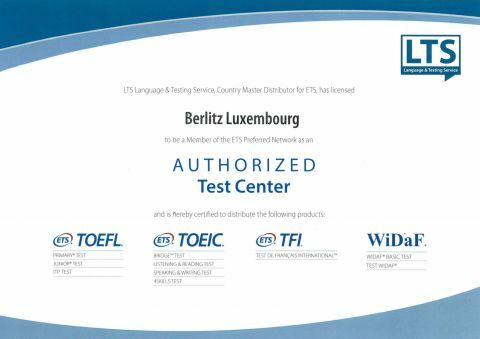 At a personal consultation in the Berlitz Center we will explain the test format to you and determine your current level in a free placement test. This will give you a realistic picture of your chances and an overview of any areas that you should optimize with private instruction before attempting the test. Take your future into your own hands and arrange a TOEIC appointment with your Berlitz study consultant right now.